One of the film-making industry’s greatest auteurs, Alfred Hitchcock undoubtedly earned his title as “The Master of Suspense”, with his thrilling films loved by the viewing public over a career spanning many decades. 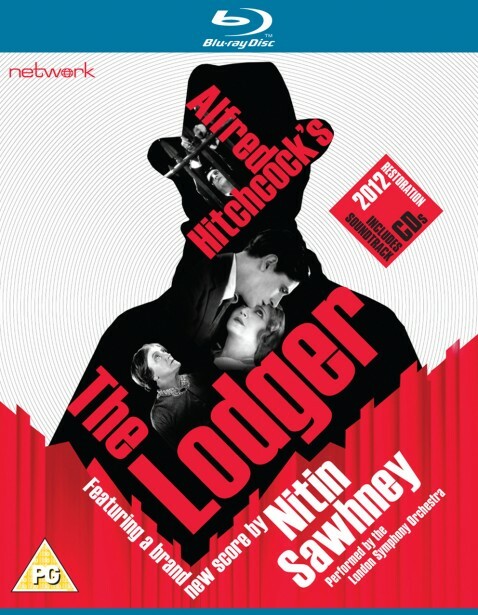 Widely regarded as the first true “Hitchcock film”, The Lodger is a masterclass in tension, displaying all the trademarks of what was to become known as the typical Hitchcock thriller. Newly restored in High Definition, this release features a brand new orchestral soundtrack by acclaimed musician and composer Nitin Sawhney, performed by the world famous London Symphony Orchestra.